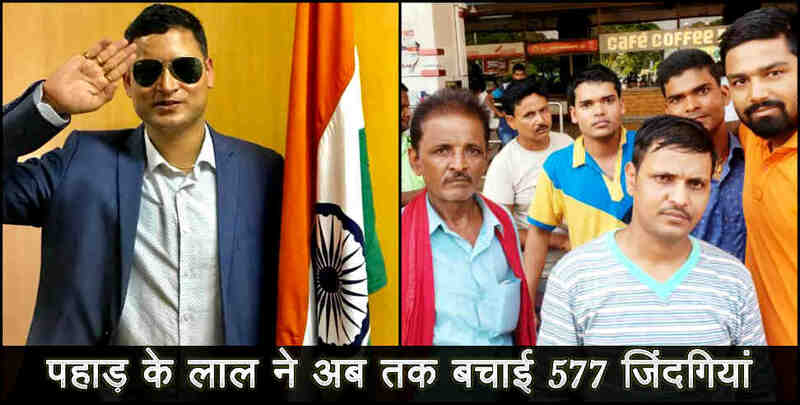 Read this news article about Roshan raturi saved 577 people all around the world (Video: पहाड़ के रोशन रतूड़ी ने 577 लोगों को बचाया, अपने दम पर किया बेमिसाल काम - Roshan raturi, rr humanity , uttarakhand, uttarakhand news, latest news from uttarakhand,,उत्तराखंड,) for complete news and information. 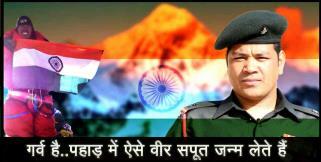 Rajya Sameeksha (राज्य समीक्षा, rajyasameeksha.com) is one of the most popular hindi news portal Uttarakhand. Readers get in-touch with all the positive/genuine news and information about Devbhoomi Uttarakhand. 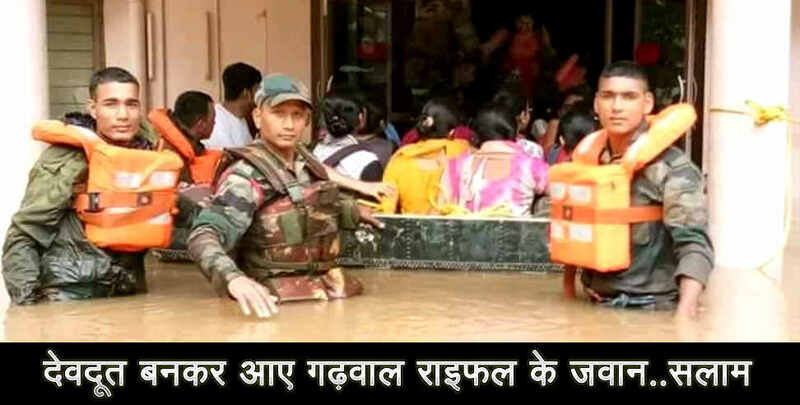 Currently rajyasameeksha.com publishes Uttarakhand News (उत्तराखंड न्यूज, उत्तराखंड समाचार).